The GAL starts with a sale. 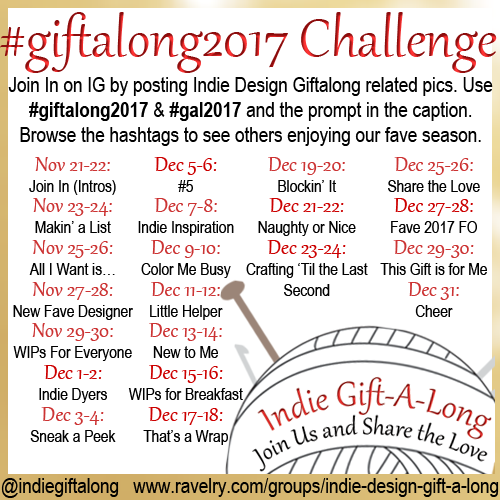 Every designer participating in the event is offering 25% off a selection of their designs using the code giftalong2017. Simply add the patterns you want to you Ravelry cart, use the code when checking out and get a bargain! 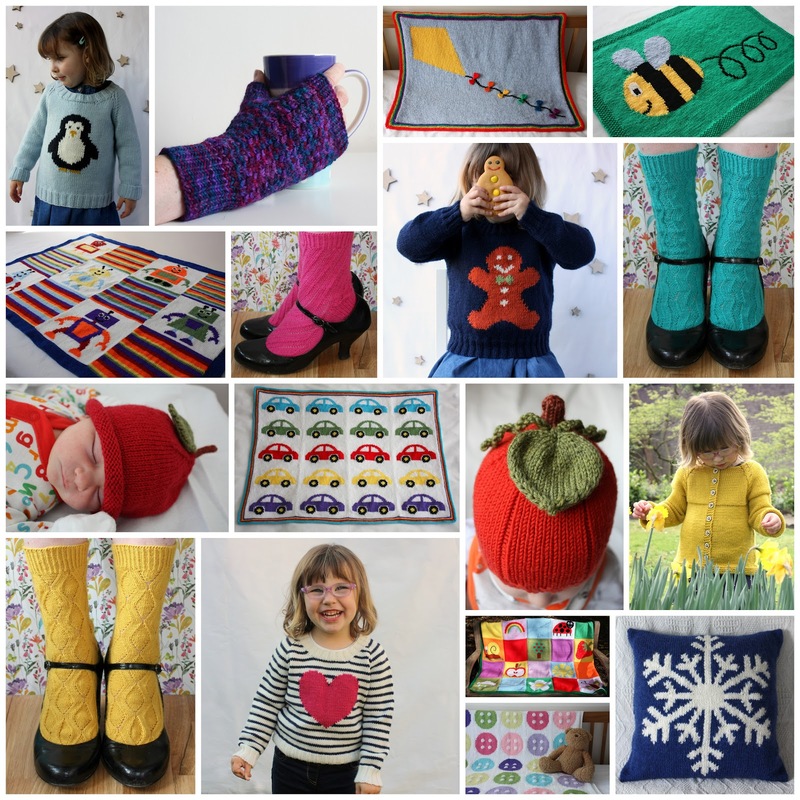 To see which patterns a designer has included, head to their designer profile and look for the bundle labelled Gift-A-Long 2017, this bundle will feature all the patterns the designer has chosen to include in the sale (here's my sale bundle as an example). Do note that you will have to checkout separately for each designer you wish to buy from. The sale lasts until Tuesday November 28th at 11:59 pm (US-EST). The second portion of the GAL is a massive knit and crochet along. Any paid for design** by a participating designer is eligible for inclusion in the craft along, just head to the Ravelry group* and get crafting. If you finish an item before the end of the GAL (23.59 EST, Saturday 31st December 2017), post it to the finished objects thread for the appropriate category and at the end of the GAL, you could win a prize (there are some great prizes on offer*). As well as the sale and knit and crochet along, there are lots of activities taking place in the Ravelry group, including quizzes and games. 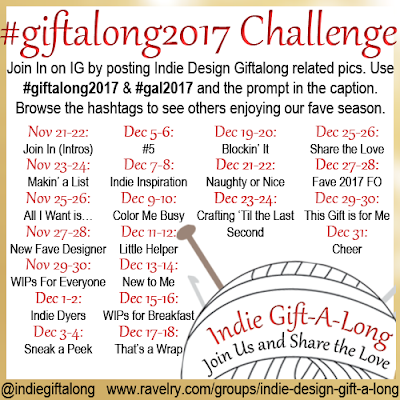 And, new for this year, there will be an Instagram challenge running for the duration of the GAL, with photo prompts for specific days. I'll be taking part in the Instagram challenge, so follow me over there if you would like to see what I'm posting. **You can also join in the GAL by knitting a free design by any of the participating designers, but these will not be eligible for prizes.